The Sinful Southern Sweets Family has made it back home. Finally! I survived....barely. Oh, where did we go?? Well, "The Happiest Place on Earth", I have been told some call it, Disney World. "The Happiest Place on Earth" it was not. Adventuresome....it was. A little too adventuresome for me. Since returning, I am in need of some major sweet comfort food. I'm going to give you a re-cap of my trip. Perhaps, it will give you some insight to my need for comfort and recovery. 2) Despite the fire alarm incident, I still awoke at my normal time of 4am to have my coffee....alone. I stared at the coffee maker trying to figure out where the "pot" was. I finally figured out that it was some kind of fancy "Pod" coffee maker. To make a long story short, this coffee maker, made a cup of coffee at a time and shot it straight into your little styrofoam cup. And it was a 1 cup cup, not 2 cup cup. It took a long time to get my coffee fix that morning. 3) We arrived to our destination to find Disney World an amazing place. Everything was very cute and dreamlike in the Magic Kingdom. The parking lots were even named after all the little Disney characters. Mainstreet USA smelled of sweet, freshly baked cookies. We rode the famous Dumbo ride. The children seemed happy. And for a moment, I was almost convinced that this truly was the happiest place on earth. 4)I awoke the first morning in our new hotel, to find that there was indeed a larger coffee pot. It was a 4 cup coffee pot! Whoohoo! Learned a very important lesson on this day. I will share so that you will not have to learn the way I did. Lesson: A 4-cup coffee pot will only brew 4 cups. If you insist on trying to brew 6 cups, the extra 2 cups will flow from the filter basket along with coffee grinds and pour onto all clothes, luggage and makeup that are lying on the floor below. Lovely! 5) Large resorts are very nice, but it could mean that you will have to walk about 2 miles through the hotel to get to breakfast. I decided that I could live without breakfast, as long as I had my coffee.. Unfortunately, the Runwilder girls do not like coffee and demanded I feed them actual food. So we got a good workout every morning before heading to the theme parks. A small price to pay, I suppose, for happy children. 5) For my husband, this was a business trip. He was in meetings and classes most of the time. So, I was alone with the girls when going to Disney World. 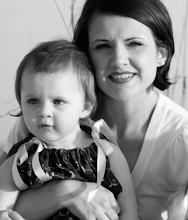 I also had an extra little girl with me that was 8, since her dad was in meetings with my husband. On Saturday, we had a nice long day. Rode all the classic rides, saw the princesses, and began our walk back to the monorail (you must take this to get to the parking lots). Then, the 8 yr old decided she could walk no more. She was simply going to collapse. I let her sit for a few moments. I purchased $60 dollars worth of Mickey Mouse ears and 3 frozen lemonades for the girls. Apparently, bribery does help little legs to start functioning again. On the monorail, I decided to dig my keys out of my backpack, so the girls would not have to endure the Iraqi desert-like heat for a moment longer than needed. We get all the way to the parking lot (Pluto's Parking Lot, I believe it was) and I realized it. Those keys were no longer in my pocket. They had fallen out on the monorail....I was at a complete loss. I made my way to Lost and Found, then back to the monorail just to check to see if anyone turned them in. No, no keys. So, finally, I decided to catch a cab back to the hotel. Oh, but this was ok with the girls. They were squealing with excitement that they were going to get to ride in a yellow taxi cab. With no carseats! And no seatbelts!!! You can imagine my excitement as well..... We were greeted by Mr. Sweets at the hotel with a few kind words and lunch waiting in the room for us. He could have really given me a hard time, but he's nice like that :) I did tell him that if the bill indicated that all the alcohol from the mini bar had been consumed, it was not a mistake. Disney+3 kids+lost keys WILL make a non-drinker turn to drinking. Oh, and just so you know. It does pay off to be obsessive compulsive when packing. Otherwise, we would not have had that extra set of keys packed away in the luggage. 6)My final adventure (that I'm willing to divulge) occurred the last night of the convention. There was a huge party. It was a costume karaoke party. Individuals that wanted to sing karaoke, could dress as their favorite singer. They were backed up on stage by a full band. Not your average karaoke!! Very nice party. The company required you wear your company credentials to enter so that every person staying in the hotel did not decide to join in on the very nice party. Nonetheless, I eventually decided despite all the fun, the girls might be getting a little too rowdy for the karaoke party, so I headed back to the room with the girls. Now, the ballroom that the party was in was in the same area that breakfast had been served (2 miles from the room, or so it seemed). I get back to the room and realize my cell phone is missing. Made a $9 long distance call to Mr. Sweets, but he can't hear his phone over the karaoke music. So we got re-dressed, made the 2 mile trek back to the party. Get to the door and realize I have forgotten my darn credentials to get back in the party. Well, thankfully the guy at the door had already had a couple of drinks and was laughing it up with some fella' dressed like Willie Nelson, so was able to just slip in behind him. And I did in fact find my phone!! Despite the fire alarm, the desert-like heat, the lost keys/phone, the lack of coffee/sleep, etc...we really did have a good time. We met some very nice people, and made some wonderful memories. But, now you see why I'm in need of a little recovery. My recipe today has all the major requirements needed to recover from an adventuresome trip to Disney. The requirements are: Booze-check, Chocolate-check, Coffee-double check (coffee liquor and coffee granules). This should certainly get the job done!! Enjoy! Prepare the filling. Place the cream cheese, butter, sugar, egg and Kahlua in a large, mixing bowl and blend with an electric mixer on low speed, or with a wooden spoon, until the mixture is smooth and well combined. Set the bowl aside. Place a rack in the center of the oven and preheat the oven to 350F. Lightly mist the bottom of a 13- by 9-inch pan with vegetable oil spray. Set the pan aside. Place the brownie mix, oil, Kahlua, coffee, chocolate chips and eggs in a large mixing bowl. Stir with a wooden spoon until all the ingredients are incorporated and the batter lightens in texture, 50 strokes. Pour the batter into the prepared pan and spread it out evenly with a rubber spatula. Spread the cream cheese filling over the top of the batter, and using a dinner knife, swirl it into the batter to create a marbled effect. Bake the brownies until they are lightly browned and the outer 2 inches form a crust, 27 to 32 inches. Remove the pan from the oven and place it on a wire rack to cool for 30 minutes. Cut the brownies into 24 squares. oh good grief. What a trip?! I have been in a hotel once when the fire alarm went off, freaked me out! Good choice in a recovery dessert! Reading your post reminds me of many similar experiences I have had. Naturally, I feel like these kind of things only happen to me, but reading your post reminds me that they do in fact happen to everyone. The brownies are indeed a great way to recover! Holy cow! I think I would have broken down crying at the point where you lost your keys. It's exhausting enough to do it with two adults let alone just one. Kudos to you for getting through and still having a good time. Now go eat one of those brownies. Just make sure you save one for me. They sound scrumptious! 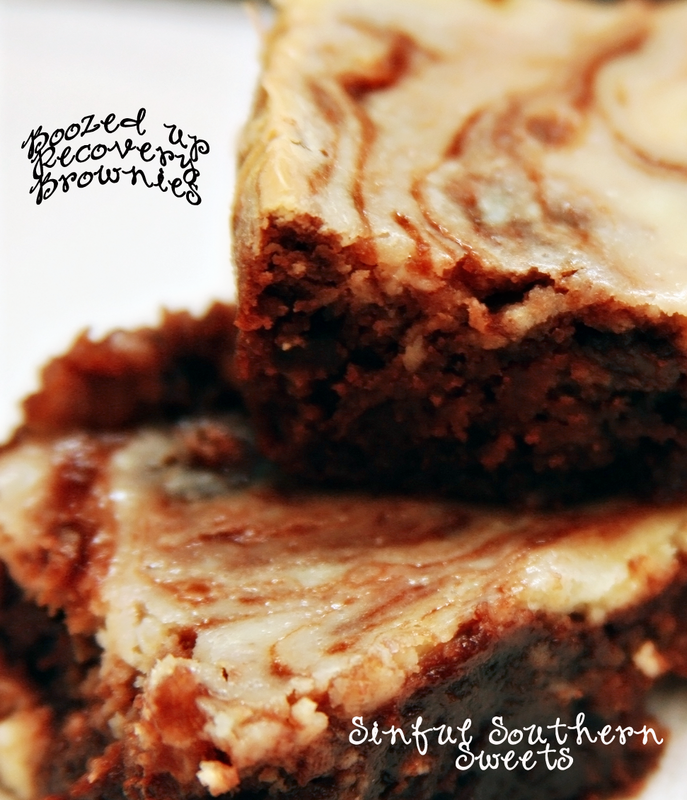 You made it and boy , we can all recover from anything with these brownies !! WOW..What a trip... You deserve each and every bite of these scrumptious brownies.. I think I'll make a batch tomorrow. They look great! I agree, you need these brownies! They sound fabulous! HOLY CROW! Will try. Uh huh. Just the title of your blog made me want to be a follower. Following you from tuesday blog follower! Oh Lord girlie. You need one of those brownies, a hit of espresso and a shot of something stronger after that trips! Those brownies look so good!! I wish I had a pan full right now. Sorry for all the "experiences" on your trip. Atleast you have some good stories and great memories. Maybe you can laugh later!! Glad your back! Let me tell you, Disneyland is lots more fun with my kids as adults! Your brownies look amazing!! Comfort indeed!!! I'm sorry your disney trip was an endurance test. It can be trying but it is really fun, when you are relaxing. But maybe you need one of those brownies for that. Good grief, that's a trip to chalk up to adventures you don't want. We had that happen at a hotel in Colorado Springs with the fire alarm while I was taking a shower and had to walk/run down 23 floors. Not fun! You definitely needed one of those brownies with lots of refreshment to go with it! Glad you returned home safely. Your brownies sound delicious; filled with all good things! glad your back!! sorry about your trip!! the fire alarm went off in the middle of the night when i was staying in a hotel in london and we all had to evacuate into the rain! which hotel were you staying at at disney world i love it there? Disney with kids is enough to drive anyone to a boozey brownie! What a trip. Been there, done that. And don't need to do it again...but it repeats with grandchildren. I live in S. Fl. so know all about the heat and waiting in those lines in said heat. Disney is always a fun vacation, but relaxing it is not! Hello: I just found your blog. First, let me say that anything southern and sweet can't be sinful--can it? Love your blog title and it brought me here. I'm from the south but now live in the Chicago area. I read your "info" and found that we have the same profession(s). I'm retired from a number of them since our boys are now adults. Been that Disney World route many, many times! And, I'm a very early riser who has to have coffee on demand. It took me awhile to figure out those "pods"! Love your consolation brownie recipe and am looking forward to "following" your blog. These brownies look wonderful! I am tucking away this recipe for someday when I need a pick-me-up. And your vacation sounds like a doozy. Isn;t it amazing when you get back from vacation mor etired than when you left? Boozed up brownies...I've never had one of those. Sounds delicious! You sure do deserve these delectable brownies after all that walking! I bet you lost ten pounds. They look totally delicious with that cheesecake filling! Hahahahaha! Only laughing because I can. Last year we drove to Orlando from Cleveland with 2 small children. This year we flew and did Disney with my husband's WHOLE family. Not any less stressful, lemme tell ya. It's difficult to move 10 people through the park together. My husband ended up spending $75 on wine for me (at the resort store...2 miles away in the food court) so that I could unwind from all of that "fun" at the end of the day. I feel ya, woman! Great brownies, though. I trust you'll recover fast and be back to your relaxed self soon. We were there in the sweltering heat 2 weeks ago and I still get tired thinking about it! OMG - that was quite a trip! I could not pull myself away from reading your post - we went to Disney every Summer growing up and there was always some minor catastrophe that happened no matter how diligiently we planned. Can't wait to try those brownies - they sound positively delicious! 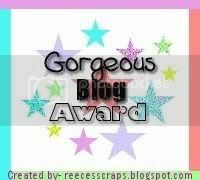 I just signed up to follow your fabulous blog. Please stop by and visit me at: www.stephaniesavorsthemoment.com. I look forward to your next post - Cheers! Just reading about your vacation has exhausted me...pass the brownies! I appreciate the coffee maker tip! This sounds like something I would do! :D These brownies look like vacation therapy! methinks i'd require more than one pan of brownies to recover from an ordeal such as that. good googa mooga. wow these would be so good w BAILEY's!!! You definitely do need some brownies to recover from that--how many pans though? I'd take a few. Sounds like an adventure for sure! I am coming by from Friendly follow! Wow those brownies look amazing!!!!! I'm your newest follower from Friendly Friday! Come follow me too! What a trip. That would be enough to keep me home for a while. A big dose of caffine and those yummy brownies should fix just about anything. Glad you're back all in one piece. Oh my goodness! The brownies look delicious!! Visiting from Follow Friday. Love your site! How nice! I love Disney World! I went for the first time last year and a member of my travel company does not care to fly either, so we took the train from NYC to Orlando, 24 hours. Sounds brutal, but it wasn't so bad! I recommend it, especially if you're traveling with kids. Did you eat a brownie there? I remember eating a Milk Chocolate Oreo Brownie at Downtown Disney. I'm sure these brownies will speed up your recovery from your vacation! Perhaps you need a vacation from your vacation! New follower here! Come & visit me, too & have a great weekend! Oh my gosh! What a post! Thanks for sharing! 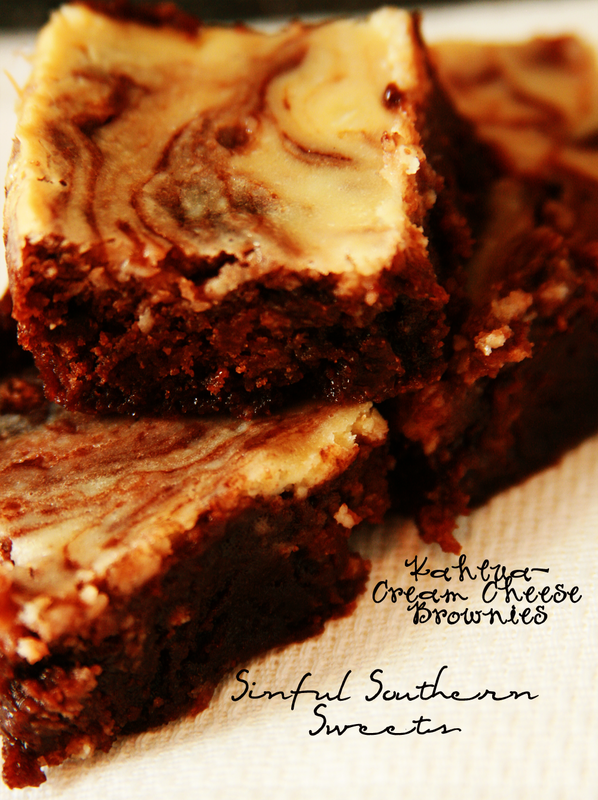 I'm going to make these delish brownies and think of you! 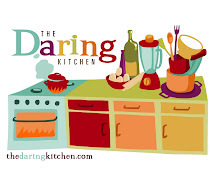 LMK if you would like to share a recipe at Guest Chef on my blog. I'm your newest blog follower. Wow!! So decadent!!! I'd love to have a slice of it! I remember heading to DisneyWorld when my daughter was 3. I think we have all had out adventures there but it is still the happiest place on earth, except if you count your kitchen while baking these brownies. Just had to comment belatedly. This sounds like a few vacations my family took. It happens to the best of us. So funny, especially when it happens to someone else. No joke, I was just going to make some cream cheese brownies tonight and needed to hunt for a recipe! I like that it is a cheesecake filling, not just a cream cheese swirl. Thanks for sharing!